General waste can harm these sources by changing the water physically. However, if highly toxic waste is tossed in a water source, the water's chemical characteristics will change; as a result, local drinking water will need to be strategically filter before it's consumed. If you're concerned about water contamination, Miltek NZ offers solutions that can help. In order to use the company's waste management equipment effectively, you must understand how to pinpoint and detect water pollution in your neighborhood and the surrounding areas. When the water that travels to fixtures in homes and buildings has odd characteristics, the source that supplies the water is probably contaminated. Water that's polluted will have an unappealing taste because the contaminates will produce a strong flavor. The water's appearance will also be affected if pollution is present. Drinking water that's slightly polluted will appear dull, and water that's overly polluted will have a unique color. In order to detect a minor polluted problem, you must smell the water. When minor contamination pollutes a water source, the drinking water will have an odd odor. If you're going to investigate in order to pinpoint the location where a water source is polluted, you should always check the general environment and conditions around rivers and lakes. When water pollution is present in these locations, the number of fish that are found in key zones will decrease dramatically. Although water pollution is a serious problem, you can reduce the effects by implementing waste management procedures. 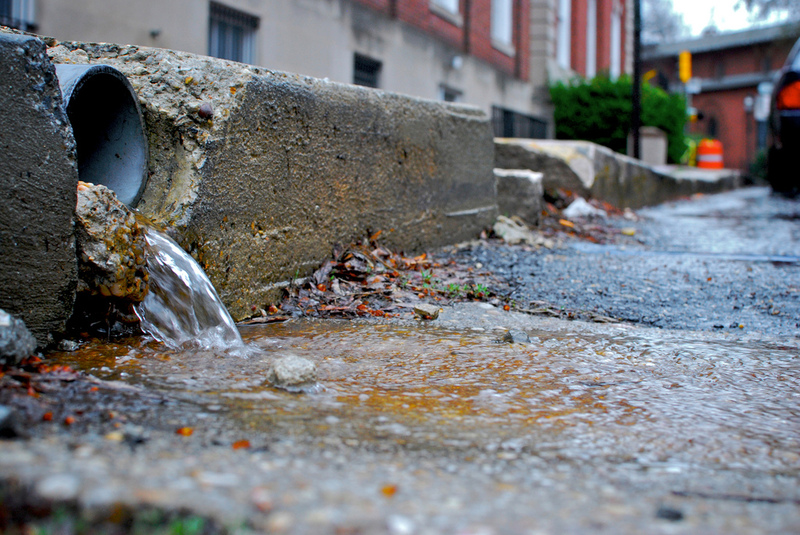 If you're going to tackle a minor water pollution prevention project, commercial-grade equipment can provide big benefits along the way.